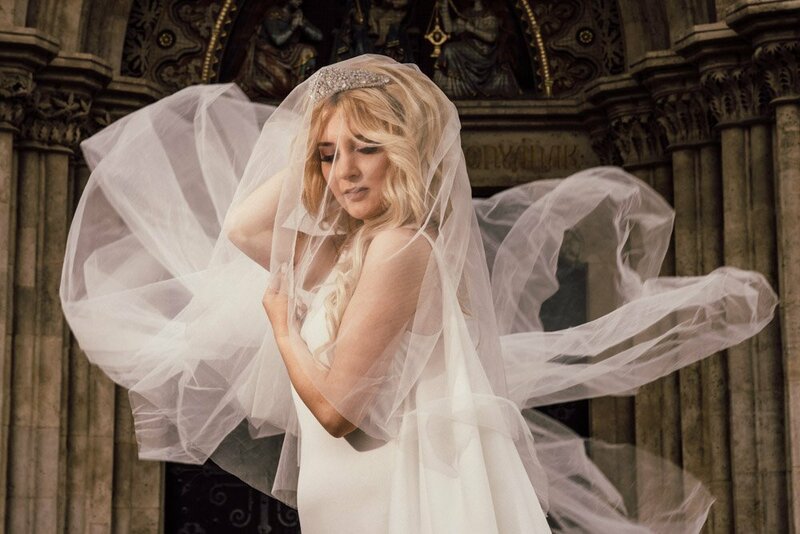 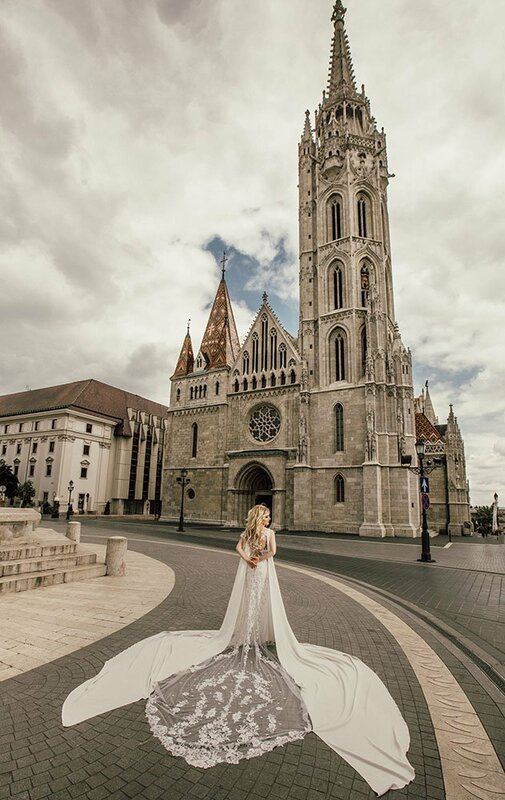 The nex day photoshootin in Budapest Hungary. 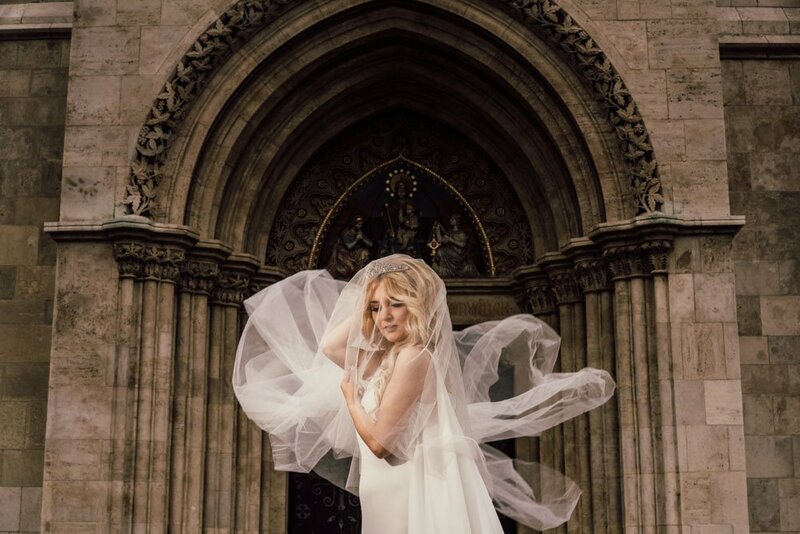 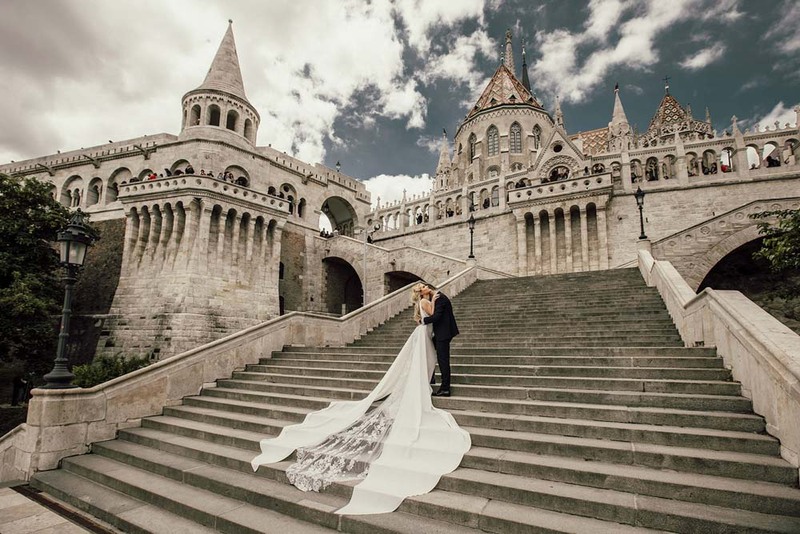 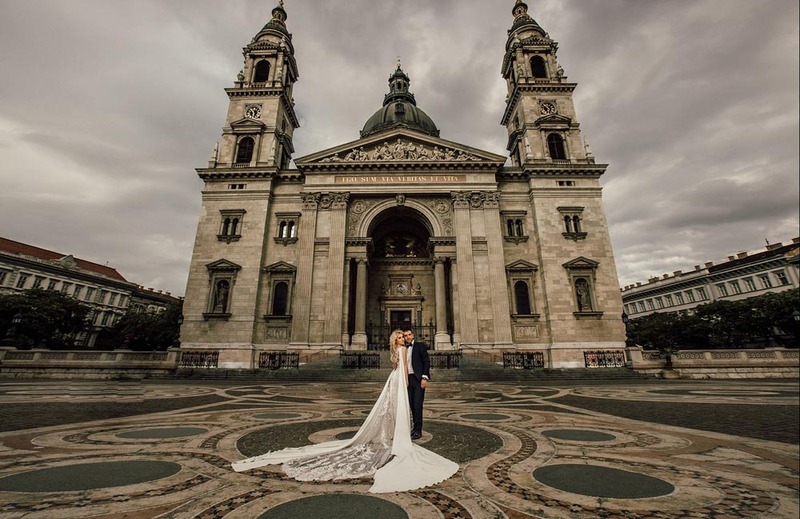 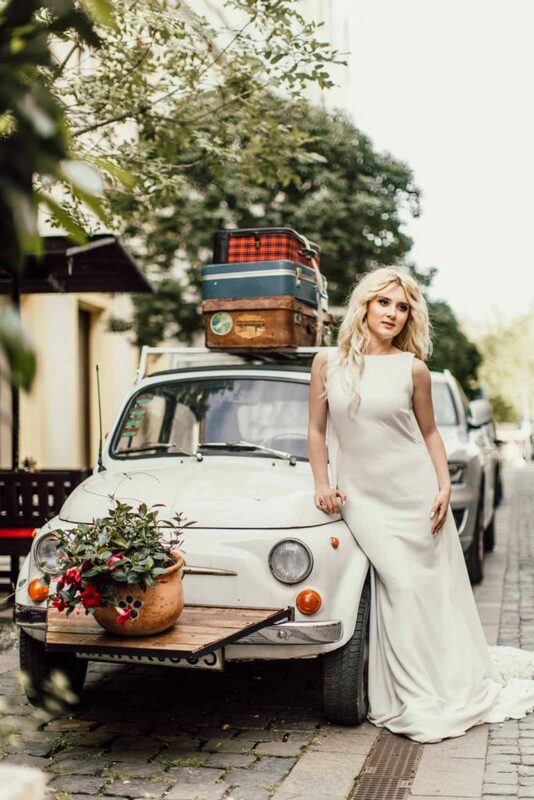 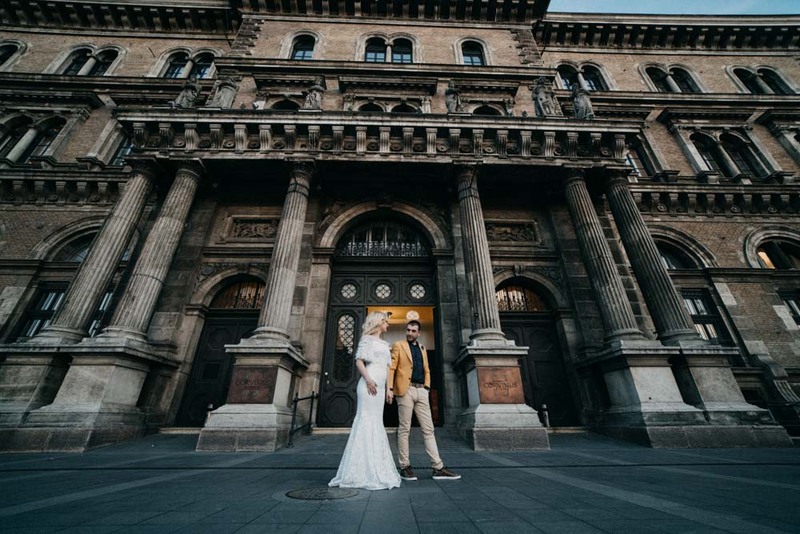 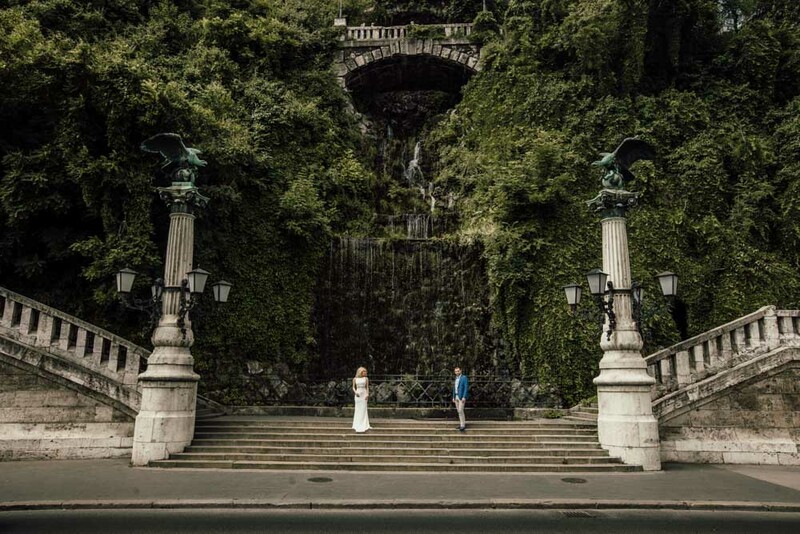 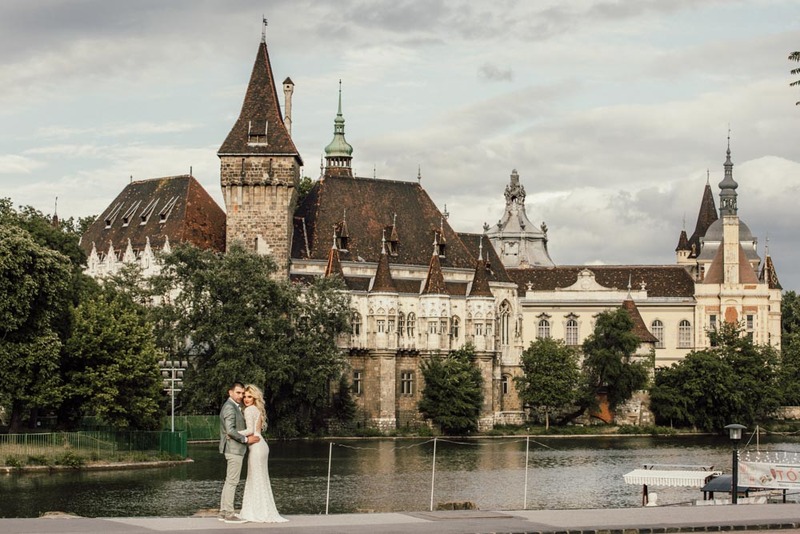 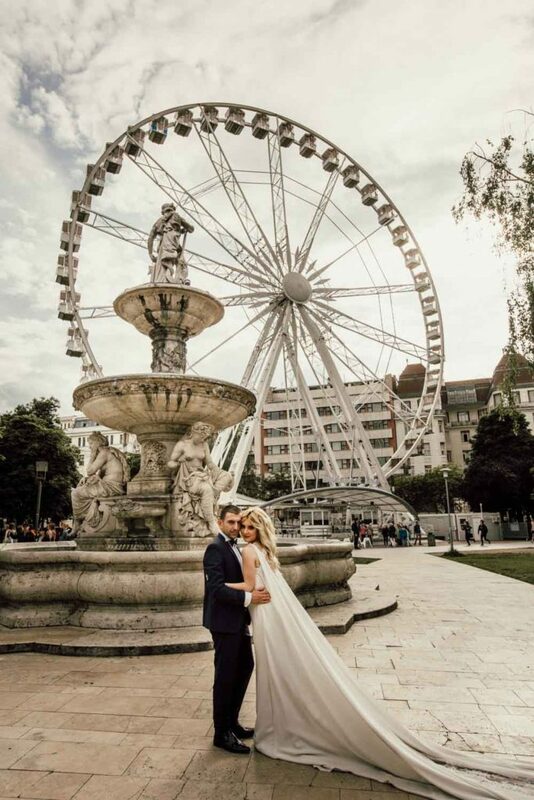 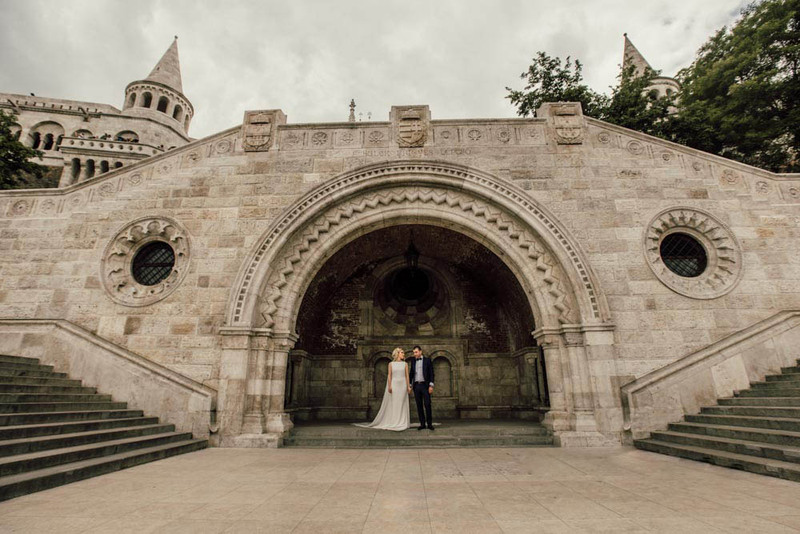 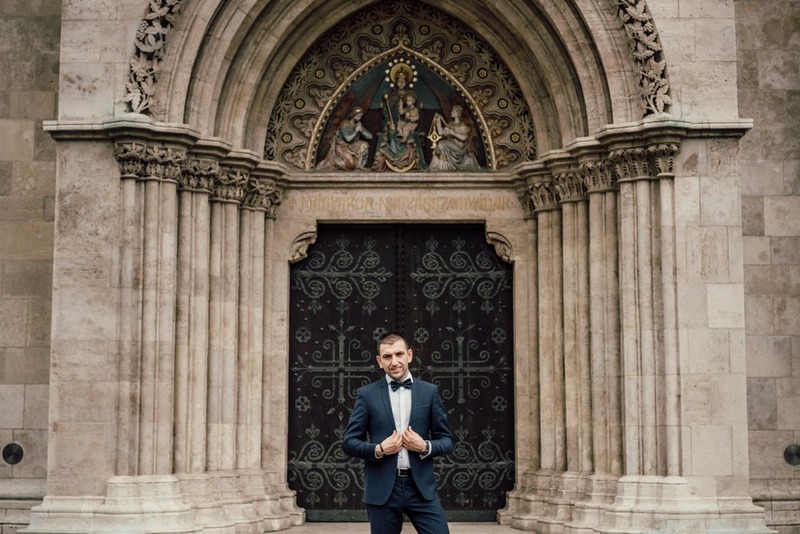 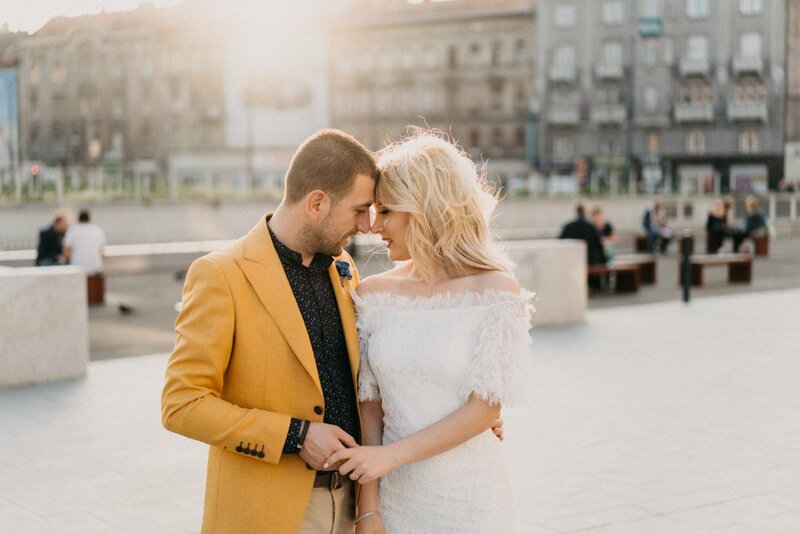 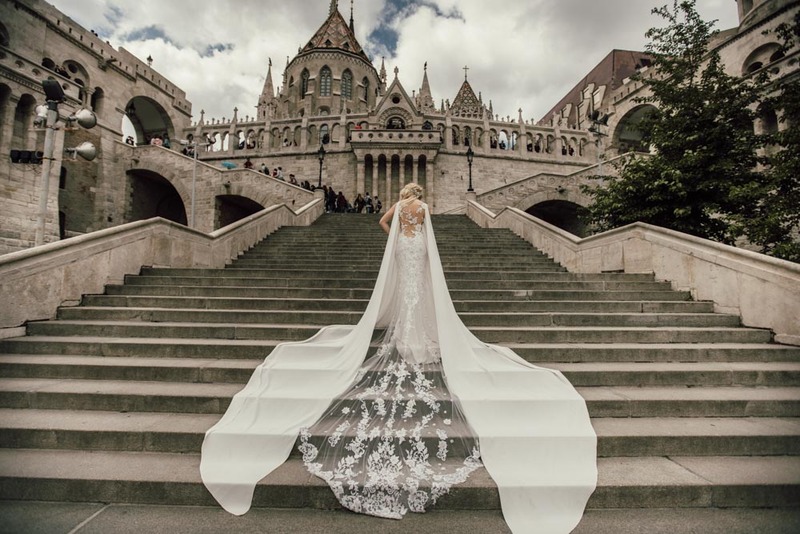 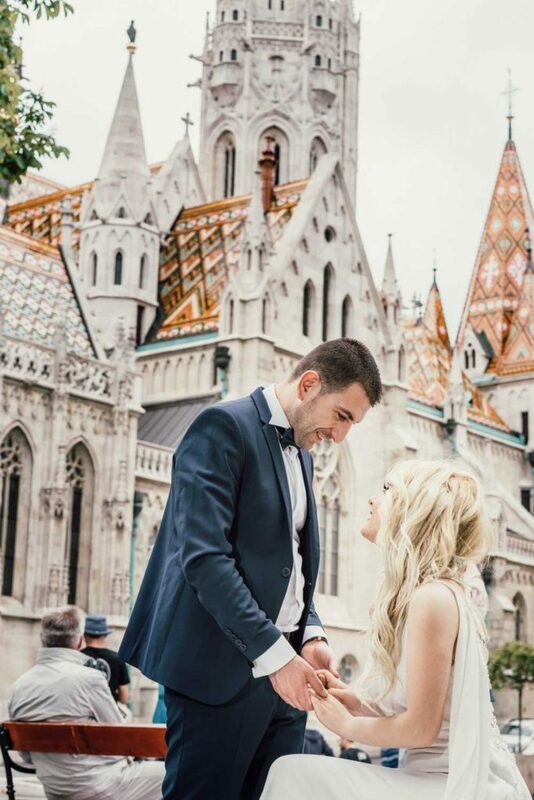 Ina & Marsel chose Budapest for their wedding photoshoot. 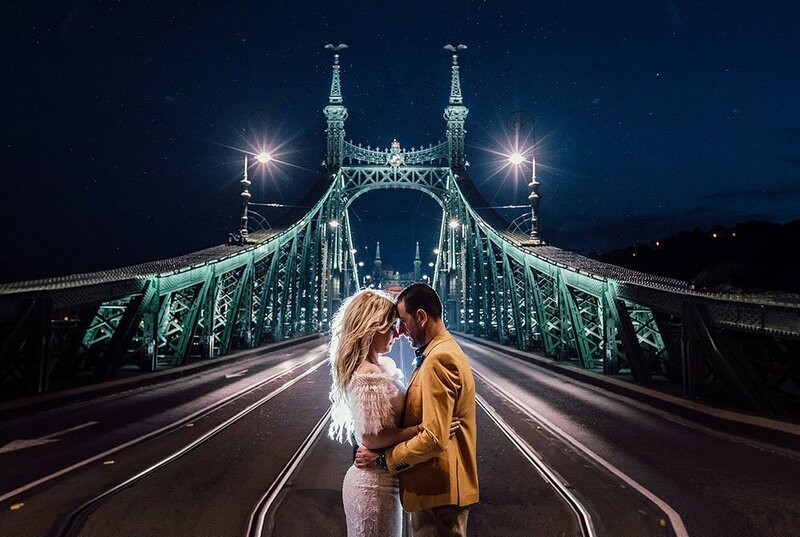 Photographer love to shot on this town. 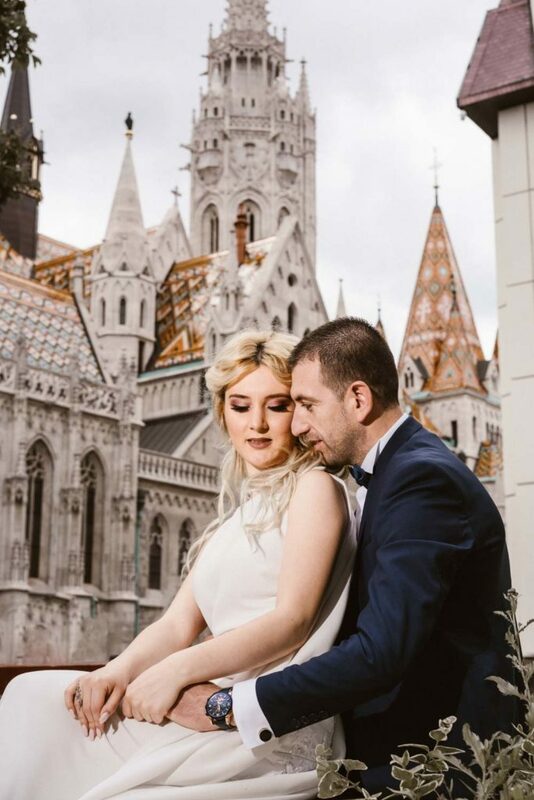 The arcitecture was amazing. 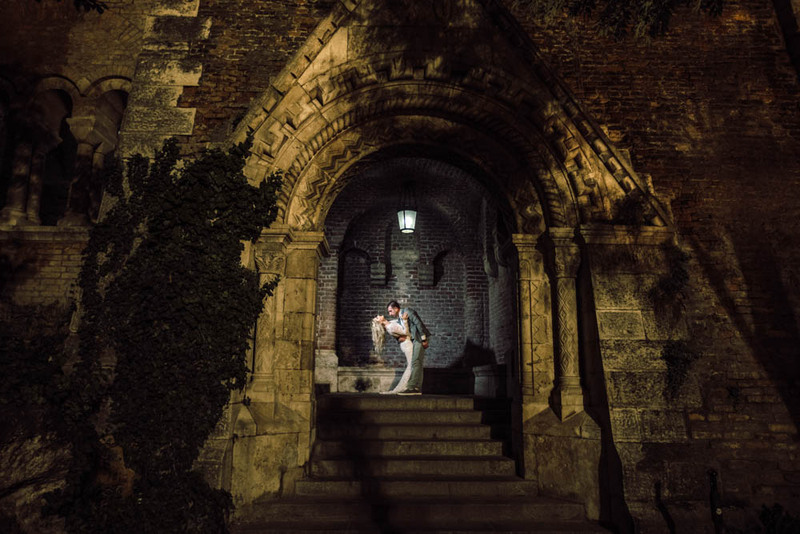 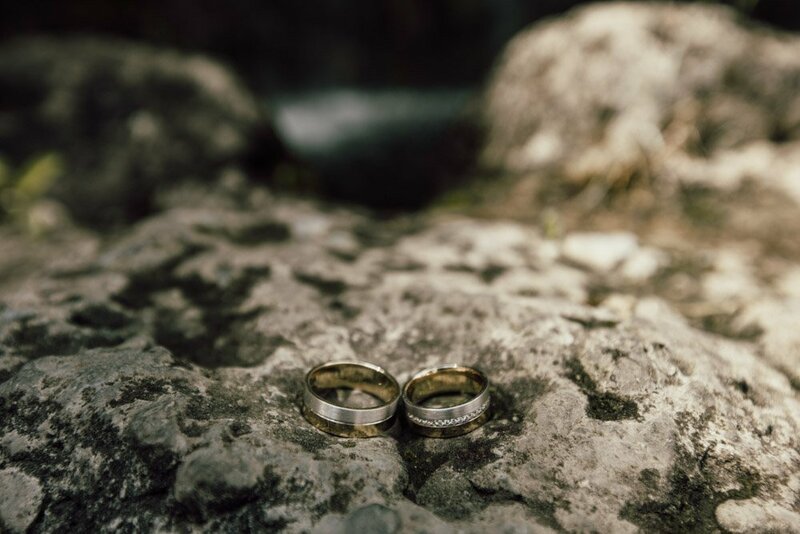 This was elopement wedding. 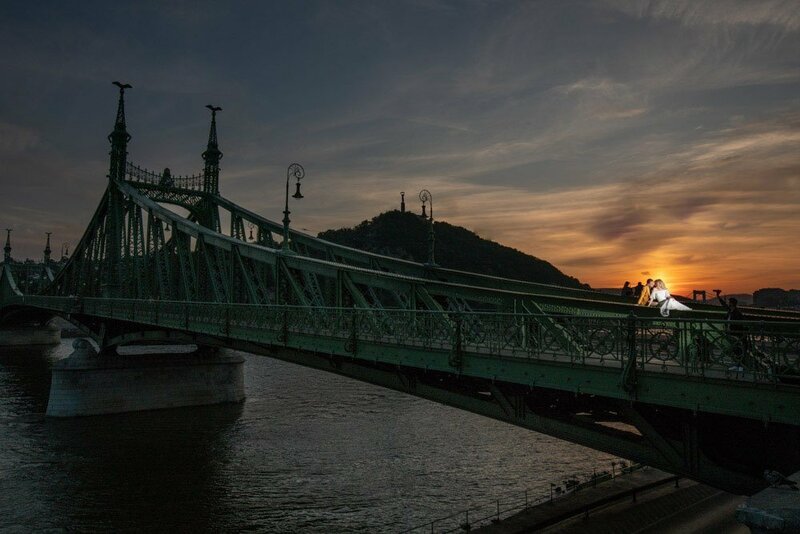 Budapest was the right place.